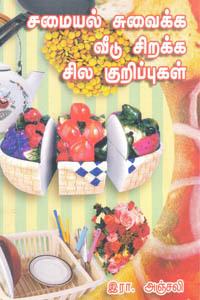 You can buy Tamil books from Pukal publications (புகழ் பப்ளிகேஷன்ஸ்). 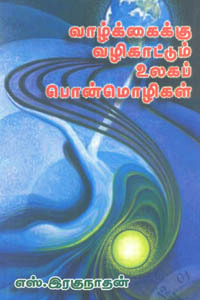 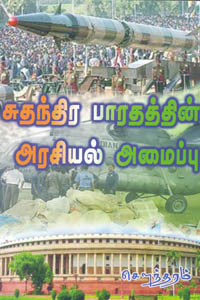 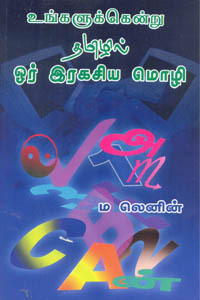 புகழ் பப்ளிகேஷன்ஸ் is a leading Tamil books publisher. 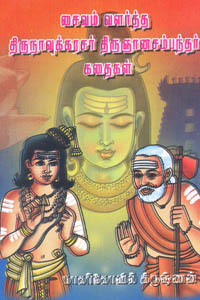 All tamil books published by Pukal publications can be purchased here and feel free to contact us if you need any help for your tamil books online shopping needs.